MANGOLETSI has been appointed by Suzuki to run its third dealership in Cheshire. 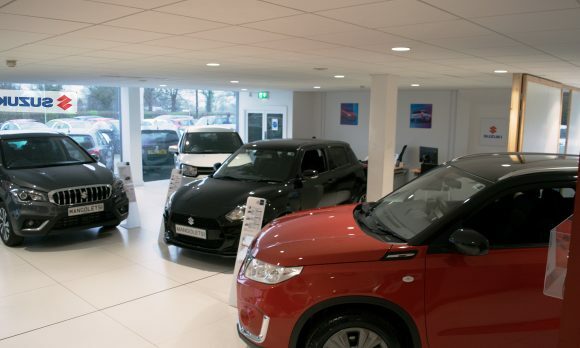 As well as having a large showroom and sales team versed in the brand’s range, Motability and business sales, the Knutsford site also marks the privately owned retailer’s arrival on the Suzuki Service Centre network. 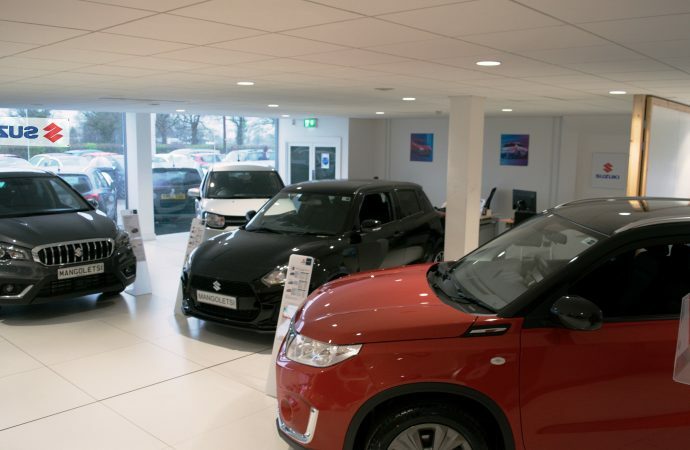 Dale Wyatt, director of automobile at Suzuki GB, said: ‘The appointment of Mangoletsi fills the strategic open point of Knutsford for the first time and is well placed to serve motorists in Cheshire – a key market for Suzuki. Fraser Hudson, managing director of Mangoletsi, added: ‘We are delighted to welcome Suzuki to the Mangoletsi family. They are an ideal extension to our current brand portfolio. The site – which also boasts Smart repair facilities – is on the A50 London Road, within range of Stockport, Macclesfield and south Manchester.